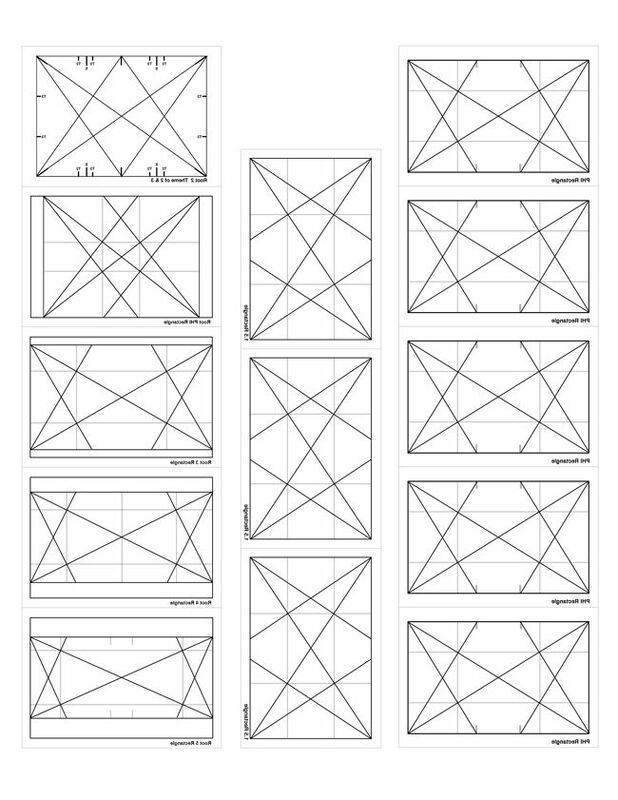 Dynamic Drawing » Archive » Rule of 3rds – the golden mean! In class we talked about some basic compositional rules last weekend. 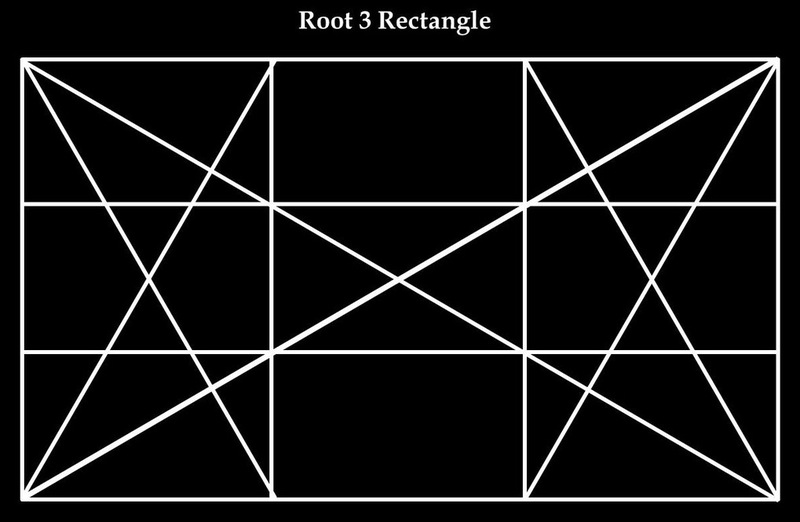 The Rule of 3rds – the golden mean; Lead room; Geometry and symmetry; Rule of odds; & Simplification! To illustrate applications of the Rule of 3rds, I’ve collected some excellent images and imposed the grid on them all so you can look at how well the best often conform. It will be informative and give you ideas I think. Like reading to learn to write, study compositions voraciously to educate your eye. Hopefully this will give you a bit of a start. The names of the artists will appear beneath the images. I gathered most of these from Today’s Inspiration! The Rule of Thirds was first written down by John Thomas Smith in 1797. In his book Remarks on Rural Scenery, Smith quotes a 1783 work by Sir Joshua Reynolds, in which Reynolds discusses the balance of dark and light in a painting. Smith expanded on the idea, naming it the “Rule of thirds” at the time. You can read more about that in this wiki entry. These days a grid based on the Golden Mean has become very popular. 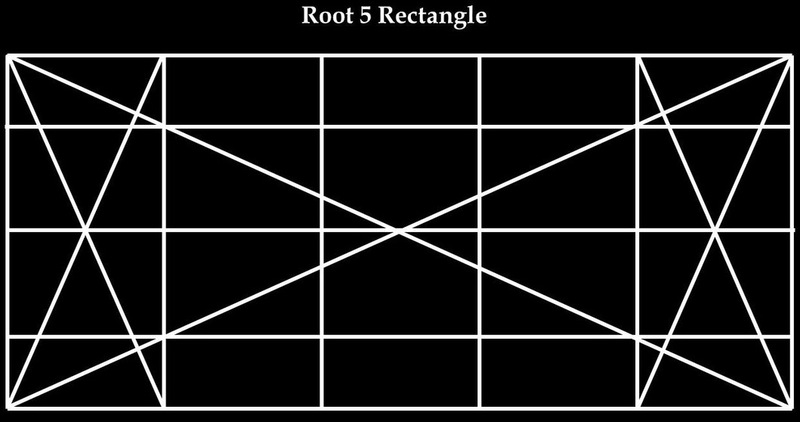 Derived from the Golden Ratio, which also gives us the fibonacci spiral, the grid looks similar to the rule of thirds grid and i’ve read it argued that the rule of thirds is actually derived from the aesthetic applications of the Golden Mean as early as the 1500s. For some time now I’ve been using both combined in some of my work. Overlapping the two, you will see gives you inplace of lines, something like zones that i find to be compositionally hotspots. Probably at least in part due to many other artists having used one or the other systme in the past. This is far from the only way to compose things, or even always the best. But it’s a good place for sake of simplicity to start exploring the idea of compositional grids and the like. 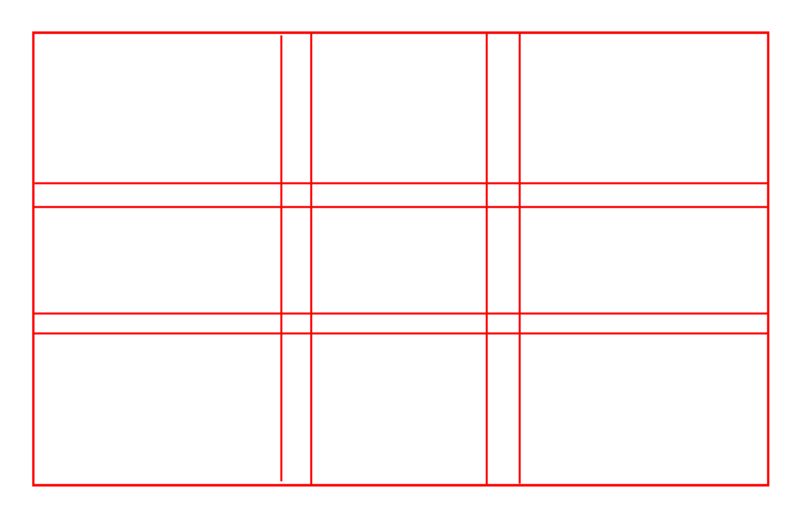 This grid describes both, I find it also fits pretty well with my own interpretation of the thirds as compositional “Hot” zones, rather than singular boundaries. It’s a transparent PNG, download it to superimpose on your favorite art! Here’s a few examples of what happens when you drop this on classic masters work! Not all art will conform as strongly as these do, but most of the best? I find does personally. Now none of these are presented to say this is how the artist created the works, what they really tell us the most is how much patterns are a part of how we see and experience the world. As an artist and communicator, that’s an important thing to study. The artists may have known about these, or we may be finding the paterns. In either case, composition is about imposing order and patterns in our work to create clarity and a narrative. tangents and relationships between the parts. Here’s a set of images using first the thumbnail i saw online of this amazing piece called ‘SEASONS‘, by James Jean. Incredible romantic surrealism. And I saw a lot of structure in it. Dropped the rule of thirds and a set of rotating Fibonacci spirals and rectangles over it. James Jean is a bit of a mad genius. Notice how often things align in both examples, and the interesting tensions those relationships have in the unmolested versions even when we can’t see the compositional lines. These alignments may all be coincidences, but creating coincidences is what all this is about. 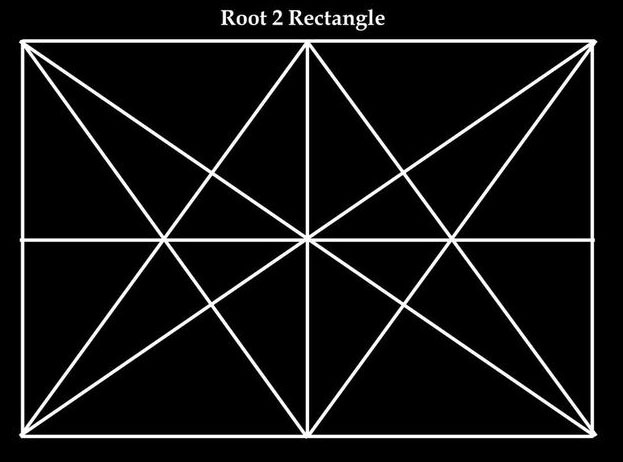 Dynamic Symmetry is a geometric system of design. It’s been kicking around since at least the 1920s when it was described by Jay Hambidge. He first wrote about this in Dynamic Symmetry: The Greek Vase, which you can read online here. Like all of these it’s more a rule of thumb than law, that proposes certain proportions naturally look better than others. It addresses both the aspect ratio – the shape of the image plane – as well as placement of key elements. This site for example, is a calculator, for coming up with the frame size and grid for a given image. 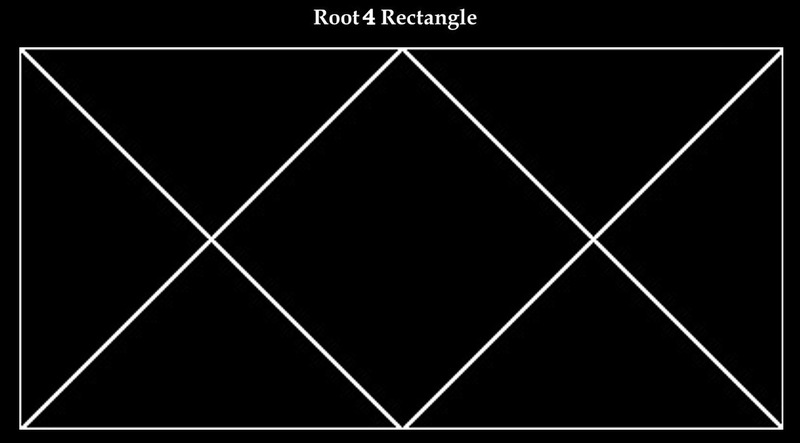 Here’s the Root 2, Root 3, Root 4 & Root 5 grids. Here’s some examples of analysis of images using the theory. Several come from dynamicsymmetry.com. Saw this and thought it made an interesting example of us of formal composition in a 19th century painting. Image care of Wikipida. This photo documenting the Standing Rock confrontation over the Dakota Access Pipeline caught on as a viral image and has been passed around a lot. When I saw it, it struck me how well composed it is, so i thought i’d see how it measured up to some of the compositional grids we talk about in Dynamic Drawing. Note this is ment to be utilized in analysis, it’s probable the photographer had a rule of thirds or golden mean guid in his viewfinder, but i put these together more to look at to see what if any aspects of these guides correlated with this image. 31/10/2013 | Filed under Class Blogg, Class Resources and tagged with composition, grid, practice, Process, study, The art of seeing, tutorials.